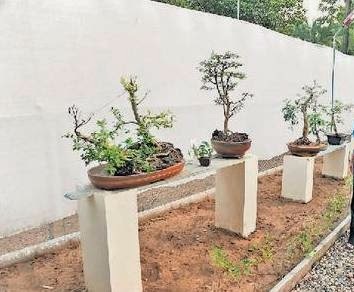 Ahmedabad will soon get its very own BONSAI PARK. 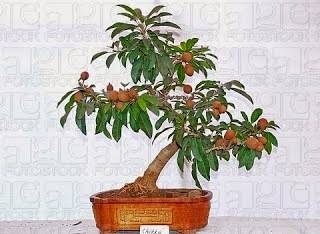 Bonsai in Japanese means a tree or a plant grown in a shallow tray or pot. 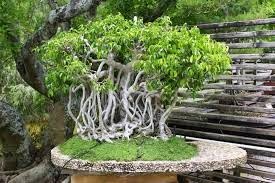 Bonsai first appeared in China over a thousand years ago on a very basic level, known as pun-sai, where it was a practice to grow single specimen trees in pots. 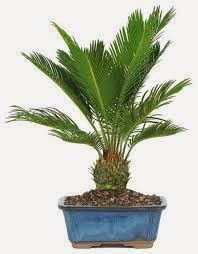 Ahmedabad Municipal Corporation (AMC) has worked in association with the Ahmedabad Bonsai Club to make the park a reality in motto - "Go Green"
The park also has an installation showcasing the Effects that Global Warming has had on the planet. 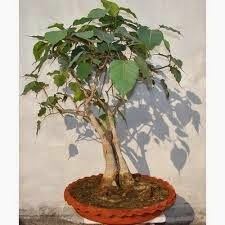 The club will also teach interested bonsai aficionados How to cultivate Bonsai in their houses? 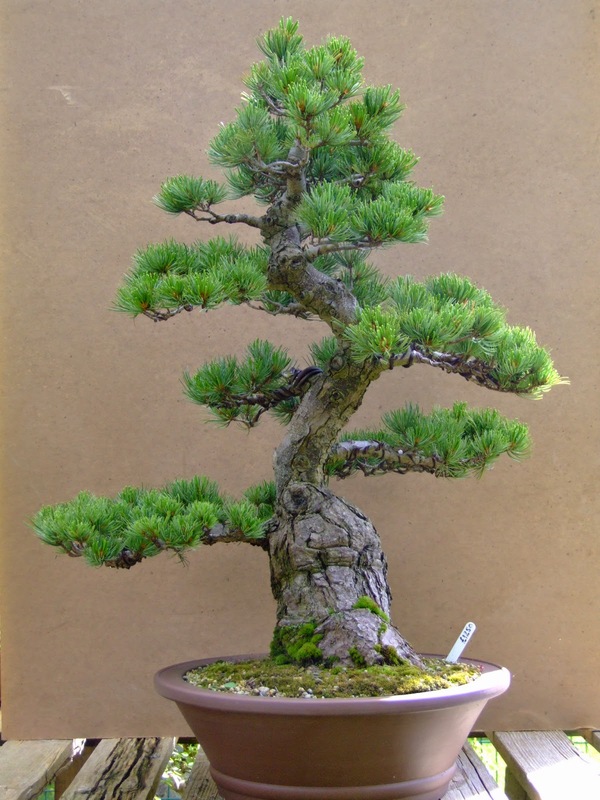 Some of the trees in the bonsai park are very old but well maintained. 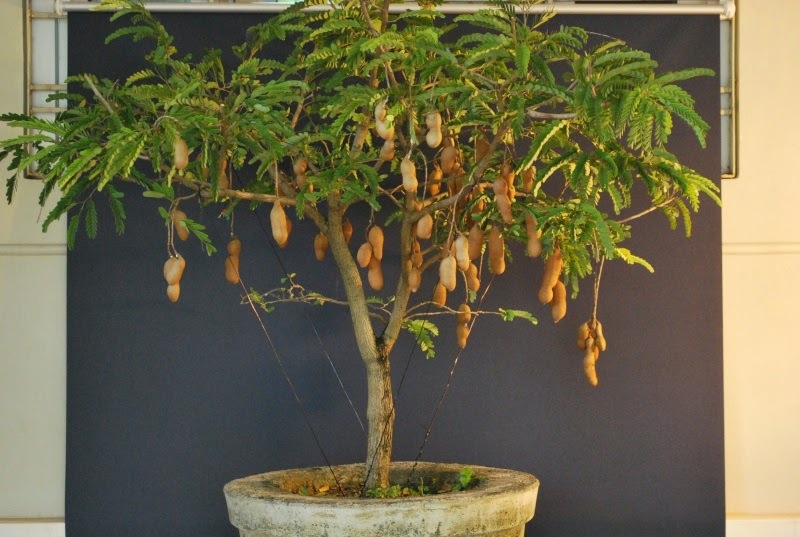 It's a beautiful collection of such trees. Total about 55 Bonsai Plants are kept there. Also, MPs Rakesh Shah and Kirit Solanki along with local councilors and other dignitaries will be present there. 7 am to 6 pm. People will be able to gain entry to the park through a gate besides Chadawad Police Chowky.